Macadam Floor and Design has an in-house Natural Stone fabrication Department. 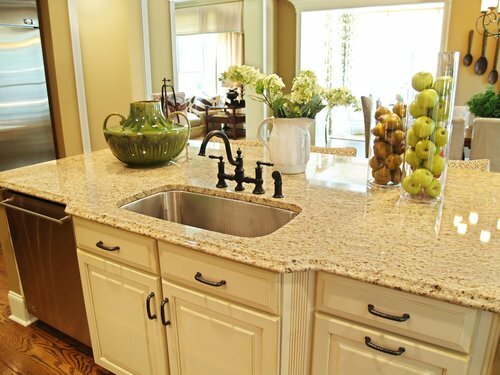 We offer the most popular styles of Natural Stone slabs, including Granite, Limestone, Marble, Onyx, Slate, Soapstone, Travertine and many more. 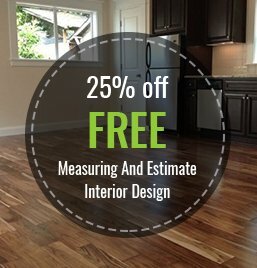 We separate ourselves from the competition by meeting schedule deadlines, providing quality installations and offering competitive pricing. Our Natural Stone fabrication department is committed to 100% customer satisfaction, and that attitude is prevalent in all aspects of our service – from templating, to scheduling, installation and warranty.